Please join us for our Annual Spring Party and Egg Hunt on April 19th at 11:00. The Egg Hunt will start at 11:00 and the kids will go straight into their parties! Please see your child's door for sign ups! We would like to congratulate Ms. Kim for being our Apple of the Eye for April! Ms. Kim comes to us from Haiti and with great experience. Ms. Kim has been doing a wonderful job as our Lead Teacher in our Early Preschool classroom. On April 19th from 6:30-10:00 we will be having our Kids Night Out! Please don't forget to sign up at the front desk and enjoy a quiet date night! The Primrose School of Johns Creek Northwest has rare openings in our Infant classroom. We’d love for your family to meet ours. Please contact us today at (770) 664-8911 to schedule a tour! 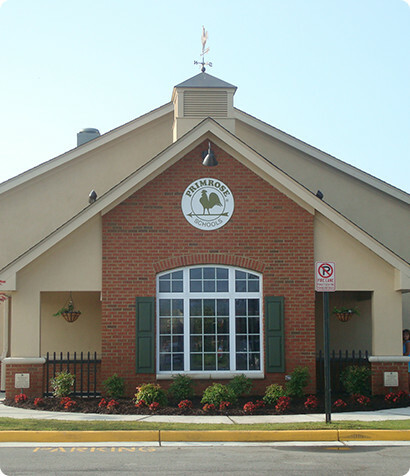 The Primrose School of Johns Creek Northwest is on Facebook! "Like" our page to receive the most up-to-date news and events.